Danny Baxley – Ithaca – Single Review | The Ark of Music – The best music in the world…you never knew existed. 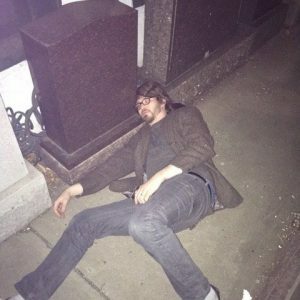 Using music as a therapeutic release, Boston transplant by way of Texas, Danny Baxley, is following up a slew of singles (including: Loose Control, Crossed A Line, Dream More Time For Crime), as well as his Identity EP, with a new song, Ithaca. As I listen to Ithica, I keep thinking of The Cure’s, “Friday I’m In Love”. 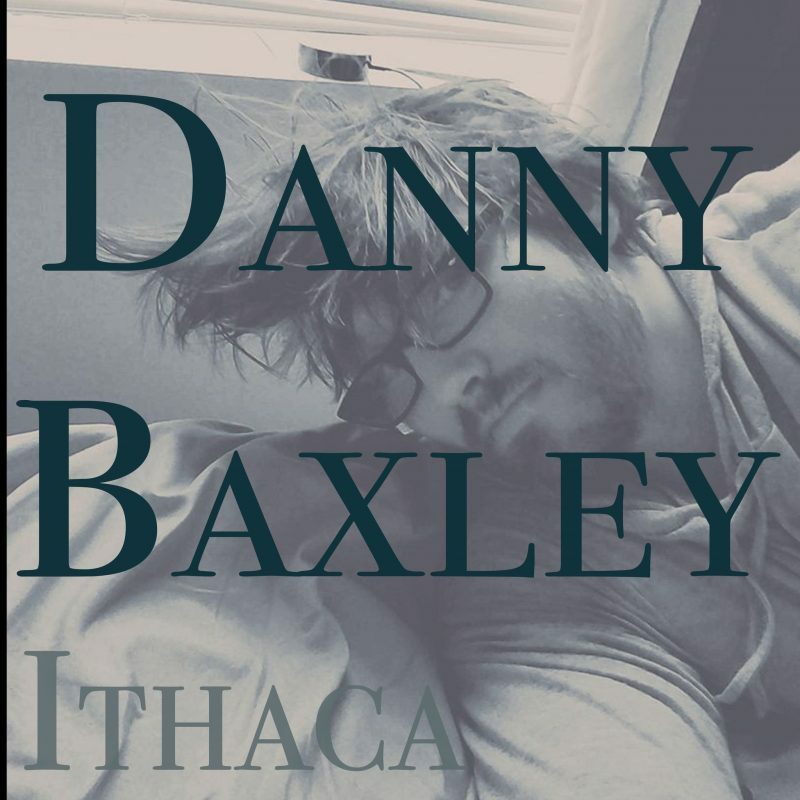 BELOW, you can listen to Danny Baxley’s single, Ithaca, and connect with his website and social media platforms. Please support Danny Baxley by visiting him online, and playing, downloading, and/or purchasing his music. And, as always, thank you for supporting real music!